This product will not be updated again unless a tropical have a moderate or high risk of development during the off season. This product will resume for the 2019 hurricane season on June 1, 2019. 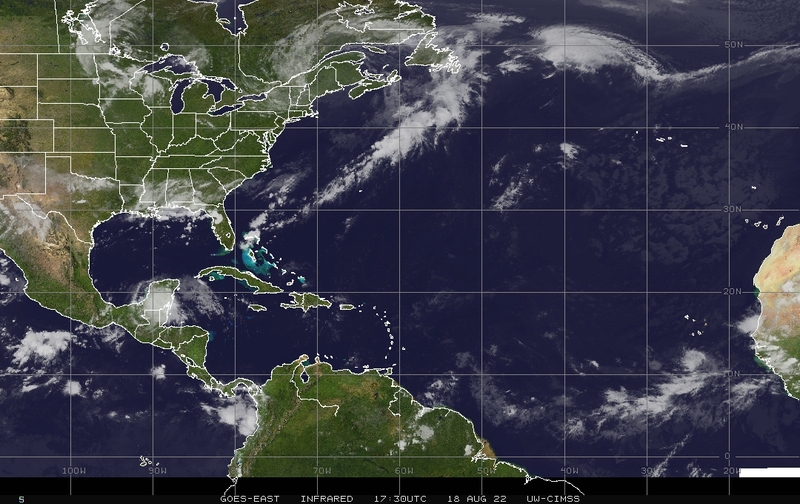 Shear in the tropics, it plays a key role in developing or destroying tropical systems. The lower the shear, the better chances of tropical development. Favorable shear generally less than 15 kts needed for tropical development. Other items needed for tropical development include sea water temperatures above 80 to 82 degrees, and warm, moist environment.